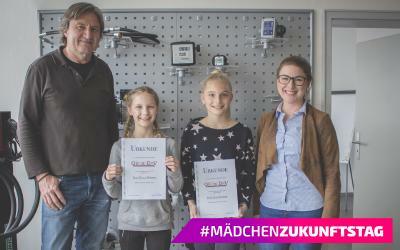 Bavarian pump manufacturer ZUWA exhibits specialized pumps during the Mostra Convegno Expocomfort in Milano from March 23. to 27. 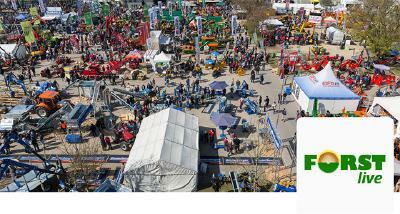 The fair is one of the leading international trade shows for HVAC products. 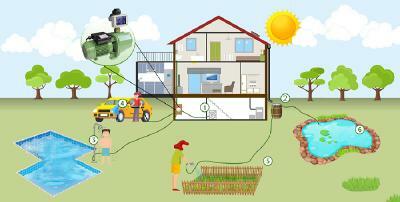 Renewable energies are one of the great topics at the show. 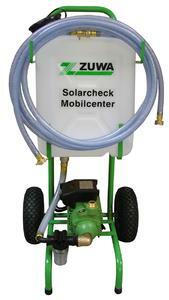 ZUWA presents the Solarcheck Mobilcenter, the leading device for filling, flushing and venting solar collectors. 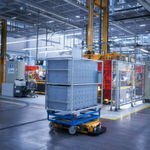 The perfectly equipped station with a powerful pump and top quality components was established the market leader in the German solar market. The solar station along with further specific HVAC solutions can be seen during the Mostra Convegno Expocomfort, hall 4, booth K05.